A popular budget humidor, tupperdors offer a great alternative solution for cigar storage. 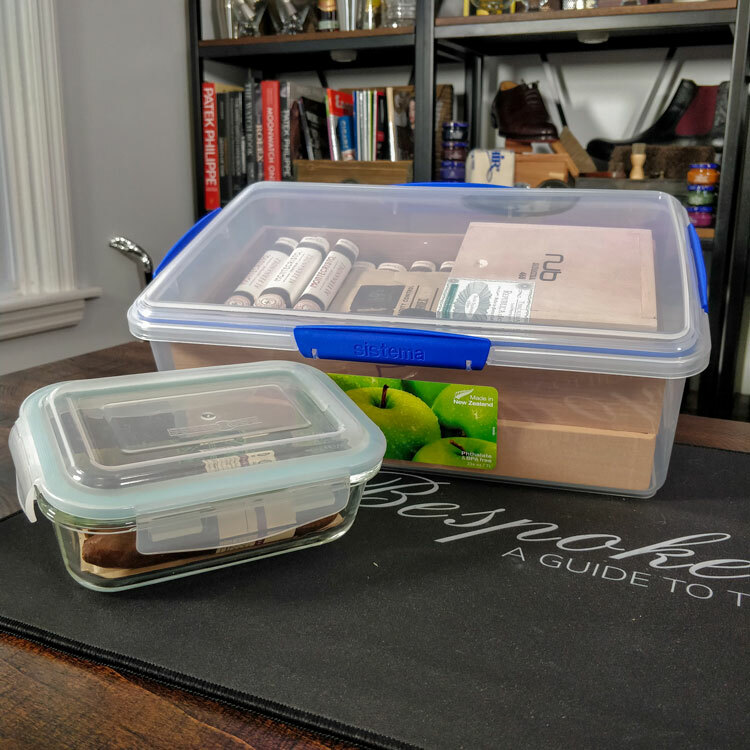 A portmanteau of “tupperware” and “humidor”, a tupperdor is effectively tupperware that’s been converted for storing cigars. However, there are a few caveats and so we’ve put together this full guide. Here you’ll learn not only best tupperdors but also how to build one as well as their benefits and drawbacks. Use the above links to jump ahead if you want. You can also head to the menu below to see the recommended products we’ll be featuring. Use the links above to jump ahead or scroll down to see them all. Of course, there are plenty to choose from and you essentially need high-quality storage containers that are both airtight and 100% BPA-free. However, we’ll explain all that later. A renowned brand from New Zealand, Sistema has more-or-less replaced Tupperware as the leader in food storage. Most feature colourful designs while this one is rather plain. Thanks to its practical size, up to three Spanish cedar trays fit perfectly inside with an airtight seal. Furthermore, the material is 100% virgin plastic that’s free of most known toxins to ensure that your cigars won’t be tainted. 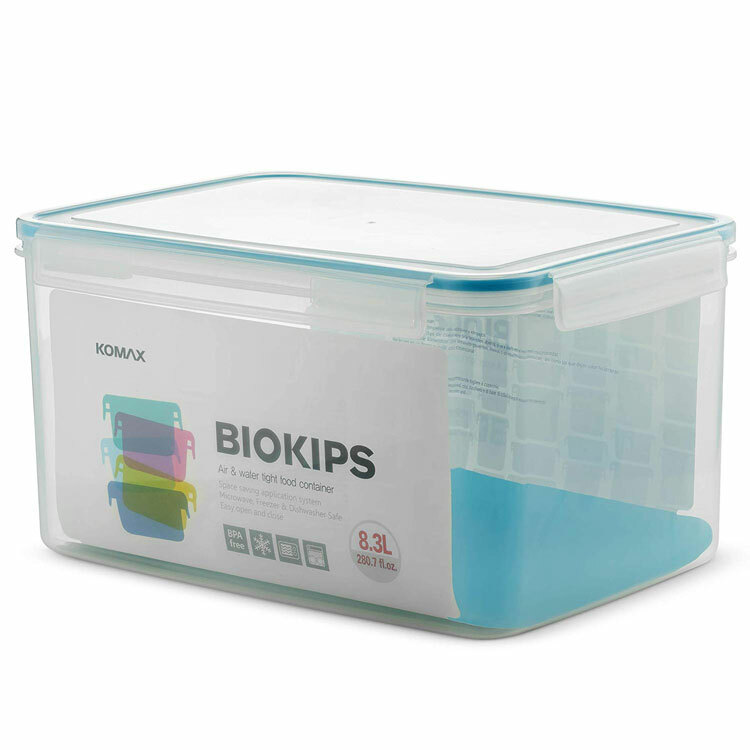 With its four-point locking system, you’re guaranteed an airtight seal in this large tupperware. An excellent storage solution for large collections, this stackable container can contain up to 75 stogies depending on their vitola. 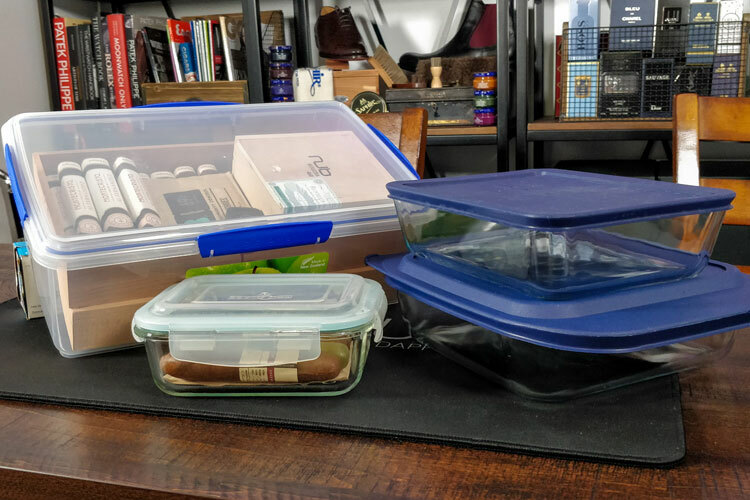 If you’re not fond of plastic, you may want to consider a small glass storage container. Heavier and thicker, it also offers slightly more insulation. However, it’s not going to be by much. We’re quite fond of this one that we picked up from Pro Glass that’s small enough for just a few cigars. It’s also the perfect size for a single Boveda pack! 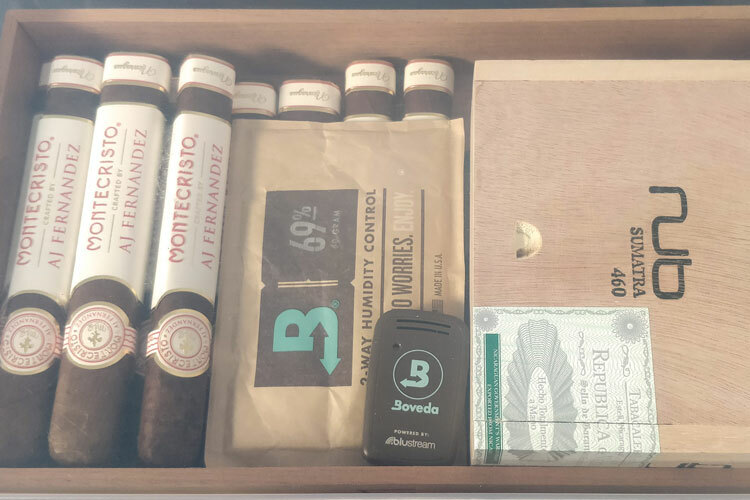 Why Make A Cigar Tupperdor? There are many reasons why you would want to have a tupperdor for storing your cigars at home. 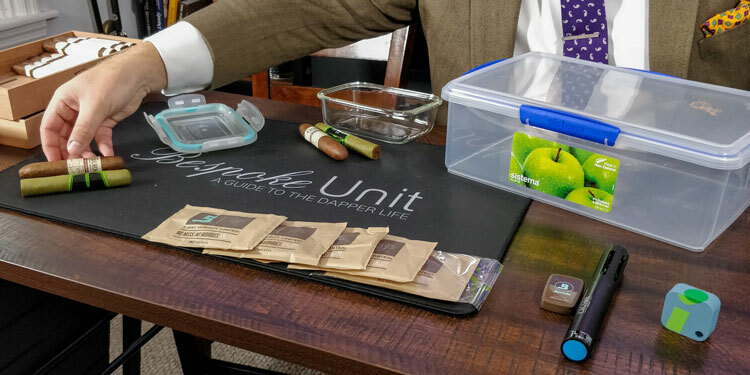 For instance, if you’re only an occasional cigar smoker and have only a few in your possession, it’s one of the most adapted storage solutions. Meanwhile, you might have a larger collection but want to keep a few cigars separated from the others. This might be because you want to age them or they have different humidity requirements. As Cuban’s fare better in 65% relative humidity, they wouldn’t sit well with New World cigars stored at 69% RH. Otherwise, you might simply be a frugal person and want an affordably storage container for you cigars. Overall, tupperdors are cost effective and are very easy to manage. However, they do have some drawbacks as well as their qualities. Firstly, tupperdors are generally very cheap and it’s rare that they’ll ever be more expensive than a wooden humidor. Since they’re an affordable storage option, they’ve grown to be very popular among both casual and serious cigar smokers. Similarly, they’re quite convenient and low-maintenance. Once you’ve set up your tupperdor, there’s little work that needs to be done. Furthermore, they don’t require seasoning (unless you have cedar separators) so you don’t need to worry about the hassle. 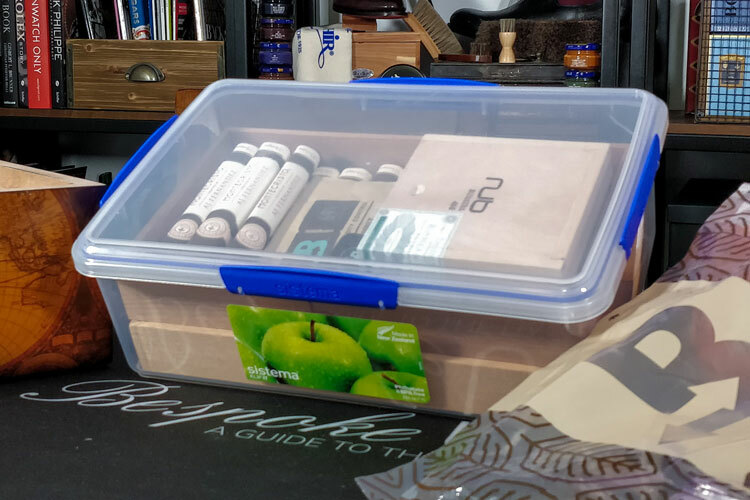 Unlike wooden humidors, a quality tupperdor offers a real airtight seal. As such, your humidity devices will last longer and you don’t need to worry about any moisture loss. Finally, they offer convenient cigar storage since you can often stack the containers and hide them away somewhere safe. Having several on-hand means that you can also age your cigars at different levels of humidity depending on your preferences. Firstly, tupperdors are made from various types of plastic. As such, they tend to have a peculiar odour, especially when new. This can affect the quality of your cigars and it’s important to attend to it before putting the tupperdor to use. Furthermore, tupperdors are often transparent, which means that your cigars are exposed to UV light. Therefore, it’s important to hide them somewhere dark to avoid light discolouring your cigars. Similarly, they’re not insulated. In fact, they’re made to be quite the opposite since tupperware is often used in refrigerators or microwaves. So the contents will be prone to heating up. Given that cigars are sensitive to heat changes, you’ll need to keep them somewhere that ensures a consistent temperature. If your cigars are exposed to direct sunlight, you may experience a combination of the above problems. Not only will they risk discolouration but the tupperdor will also undergo a greenhouse effect. Additionally, tupperdors aren’t particularly attractive. While a wooden humidor is indeed a decorative item for your home, tupperdors are quite unsightly. Nevertheless, this is rarely the reason people buy them. However, it’s worth keeping in mind. They’re also less robust than wooden humidors and their latches may have a tendency to break. 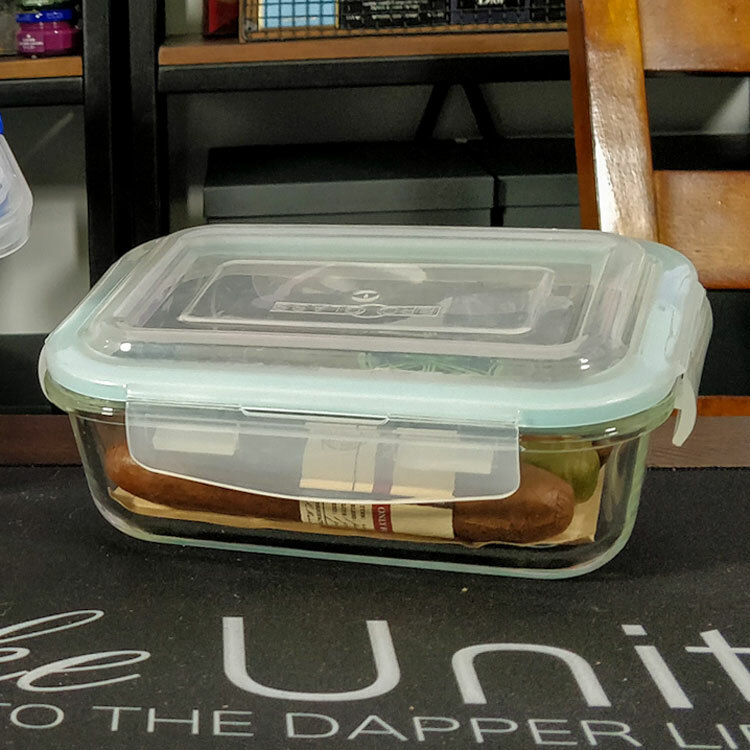 This is another reason why it’s essential to buy a high-quality tupperware for cigar storage. Finally, they’re very easy to humidify. Given that the seal is completely airtight, there will be no moisture loss, which is common among wooden humidors. 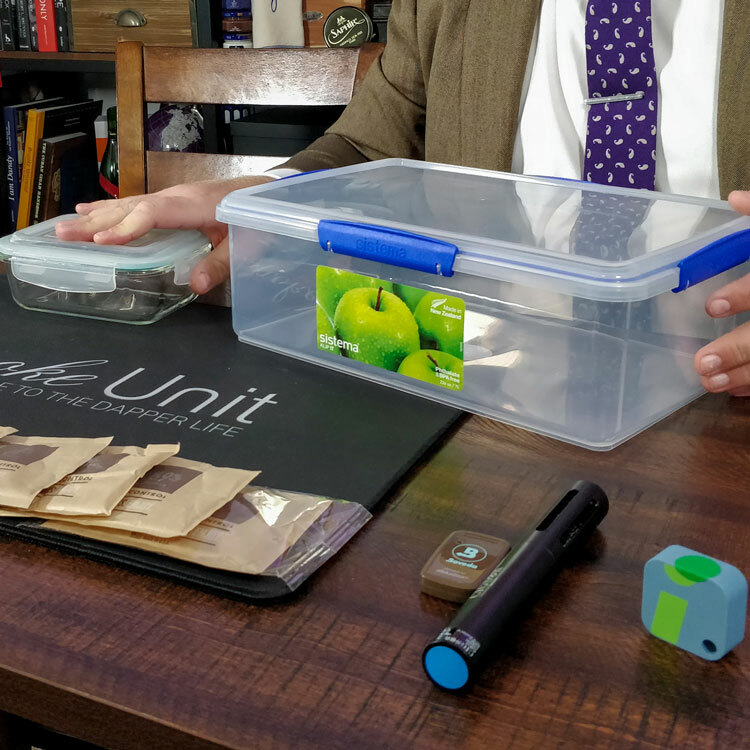 Therefore, you must use an adapted humidifier for the size of the container and quantity of the cigars that offers a two-way humidity exchange. 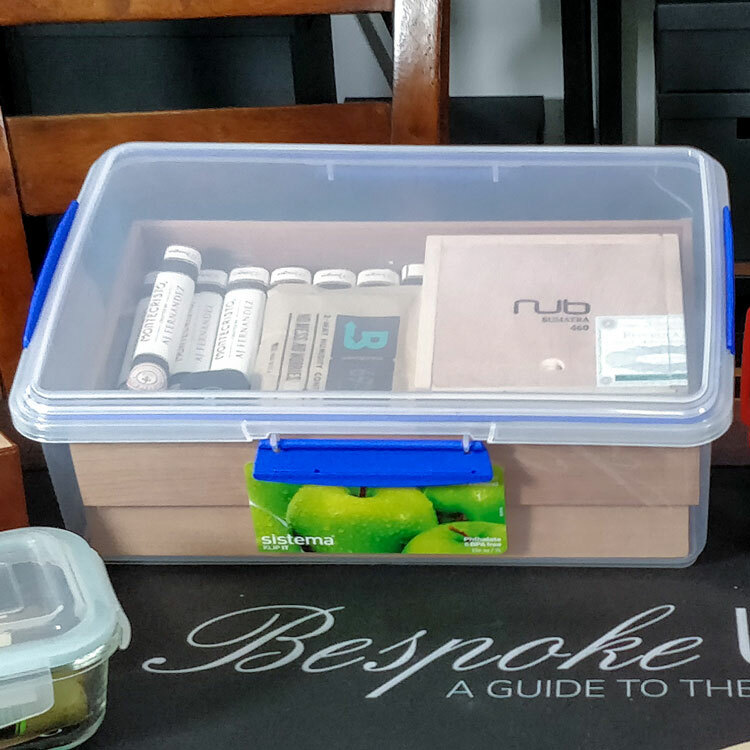 To build a tupperdor, there are a couple of items that you need to buy that each play a vital role in looking after your cigars. You can use the links above to jump ahead but we recommend just reading up on each of the items. This will help you learn the specifics to bear in mind as well as their purpose. While this may sound like stating the obvious, it’s important to remember that not just any tupperware will do. Firstly, the tupperware or storage container that you choose must have an airtight seal. Most modern storage containers will offer this with rubber seals and latches. If your tupperware isn’t airtight, you’ll lose all the humidity produced by the humidifier. Consequently, you’ll consume a lot of humidifying products at best or you cigars will dry out at the very worst. Furthermore, it’s worth reading up on the tupperware’s plastic material. Older tupperware may contain toxins such as BPA or phthalates, which can be harmful if absorbed by the cigars. Indeed, cigars are potentially harmful anyway but why make things worse? Furthermore, these porous plastics can also alter the flavour of your cigars too. Although this may also seem obvious, you must remember to use a quality humidifier for storing your cigars. Such devices diffuse moisture, which is why keeps the humidity high enough for your cigars to remain fresh and plump. However, make sure that you use one that’s adapted to the type and size of the container. Tupperdors don’t breathe in the same way as wooden humidors. As such, there’s significantly less moisture exchange with the external environment. A lot of common humidifiers only release moisture without absorbing it when the relative humidity becomes too high. 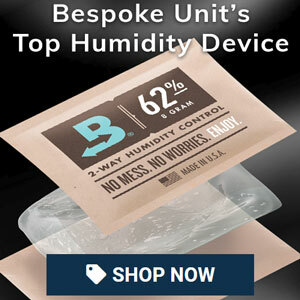 Therefore, we would recommend a humidifier that offers two-way humidity control like Boveda’s humidity packs. These prevent over-humidification as they will absorb excess humidity rather than continue to release it. This then becomes much easier to manage and quite hassle-free. 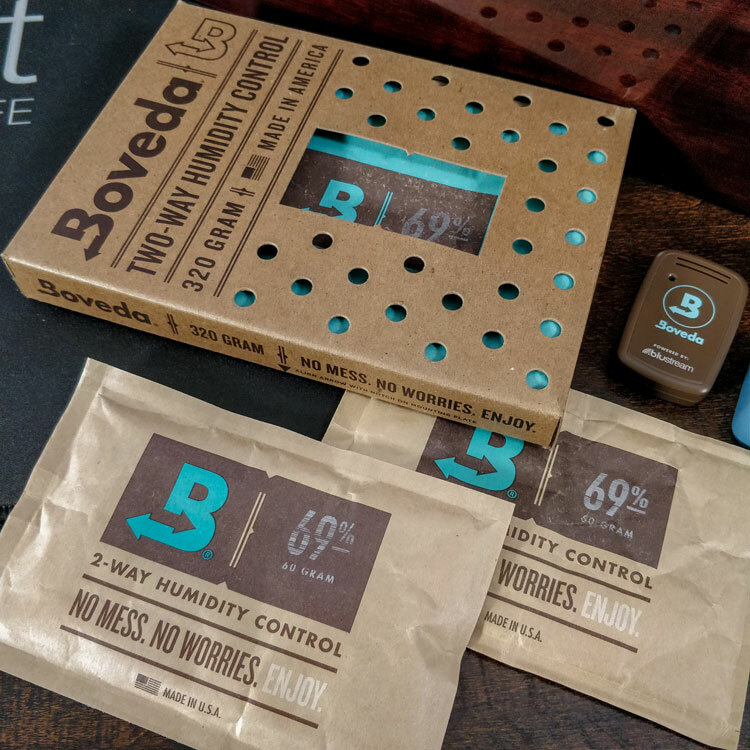 You will struggle to over-humidify with Boveda humidity packs thanks to their unique construction. Furthermore, all you need to do is make sure that you have one pack per 25 cigar count of the container’s total capacity. In order to keep an eye on the relative humidity’s consistency and any potential fluctuations, we recommend a quality hygrometer. This will let you periodically check on your cigars and intervene if anything is amiss. Be sure to calibrate your hygrometer before putting it to use as there’s always a risk that it provides inaccurate readings. If this is the case, it can be very hard to manage your cigars. 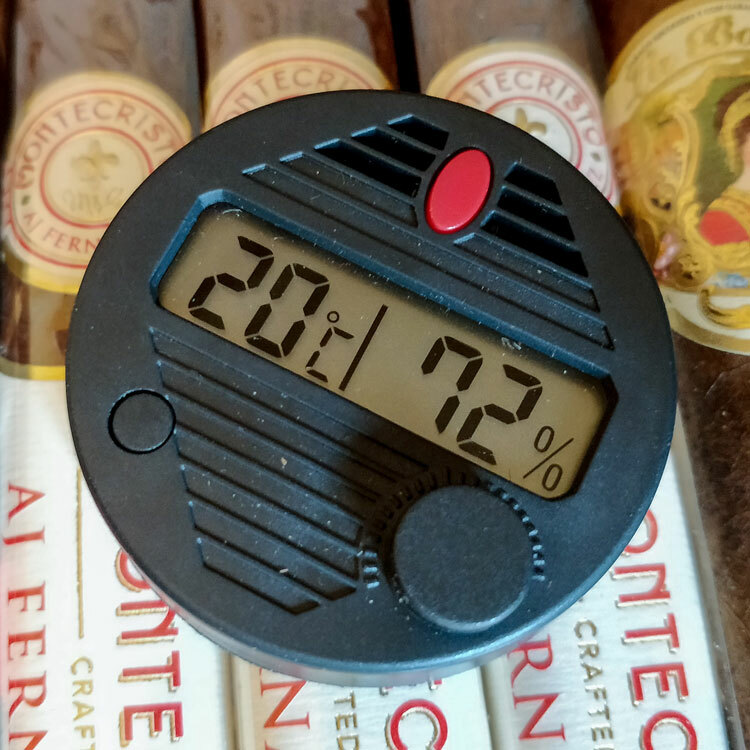 Furthermore, avoid analogue hygrometers as they’re rarely accurate enough for the required precision of cigar storage. You should opt for a digital hygrometer at the very least. Otherwise, there are some surprisingly affordable high-tech sensors on the market too. Adding some Spanish cedar is an optional step but we believe that it’s certainly worthwhile. Wooden humidors have their own benefits and one of these is the cedar lining. However, it’s usually Spanish cedar as other woods won’t have the same effect. 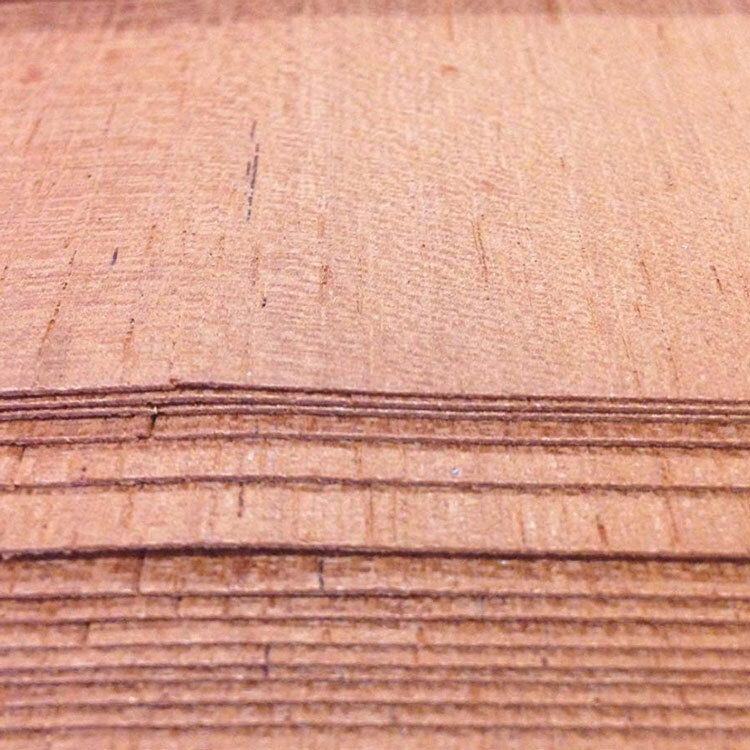 Firstly, Spanish cedar is a naturally absorbant wood. Therefore, it can act like a membrane and stock excess moisture, which it releases if there are any drops in humidity. This helps prevents spikes and crashes of humidity as the cedar performs as a buffer to slow any fluctuations. Consequently, it can be greatly beneficial to a tupperdor. Furthermore, Spanish cedar has insect repellent properties, which can help keep any cigar-eating tobacco beetles and worms at bay. Finally, Spanish cedar has a distinctively pleasant aroma. This can positively affect your cigars and make them generally more pleasant to smoke. Granted, you won’t have much space in a tupperdor so just use some thin sheets of cedar veneer. Alternatively, if you’ve chosen a larger tupperdor, you might have space for an actual cedar shelf! Once you have all the required items in your possession, the time has come to build the tupperdor! This is a very easy process and may need no more than a day to complete. However, you’ll see that most of that time consists of waiting! You can build a tupperdor following these easy steps. It’s important to make sure that your cedar wood is properly seasoned before it comes into contact with cigars. As cedar naturally absorbs moisture, it can affect the performance of the humidifier. Furthermore, dry cedar may actually damage your cigars as they may even absorb their humidity and dry them too. 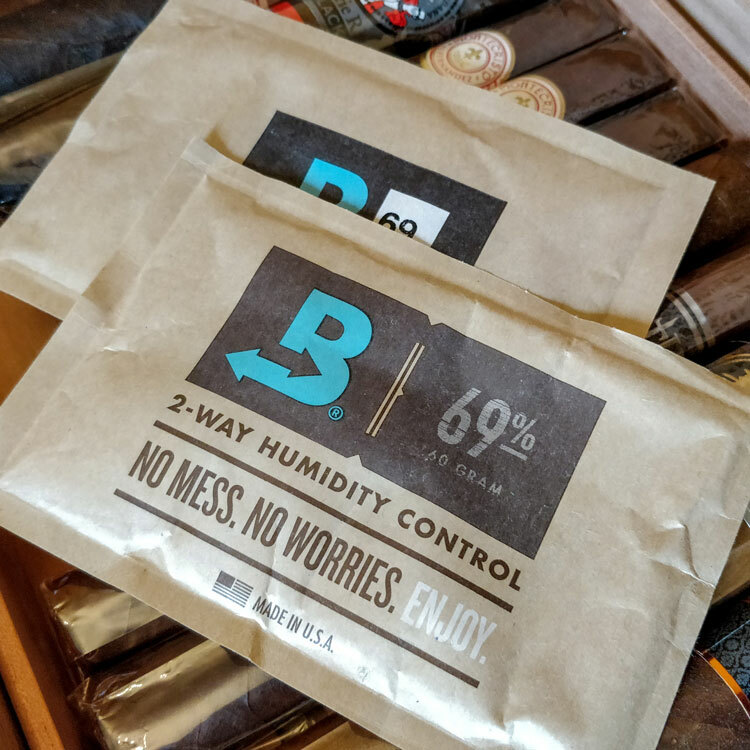 There are several methods for seasoning cedar and wooden humidors but our preferred method involves using Boveda’s 84% seasoning packs. Nevertheless, head to our full seasoning guide to learn the various ways to do this. Finally, we suggest doing this first as it tends to take the longest. However, the cedar veneer or shelves can always be added to the tupperdor later if you’re in a hurry. As mentioned earlier, tupperware and storage containers sometimes have a peculiar plastic odour. In order to prevent this tainting the flavour of your cigars, consider airing the containers first. Leave the tupperware fully open outside or in a well-ventilated room for at least 24 hours. That way, you’re sure that the smell will have left them entirely before adding your cigars. Meanwhile, consider calibrating the hygrometer that you just purchased while the tupperware is airing. There are plenty of unreliable methods that circulate on the internet. However, we believe that using a Boveda calibration kit yields the best results. Calibrating a hygrometer can take either 24 or 48 hours depending on the calibration method that you choose. However, the 1-step method that takes 24 hours should be sufficient in this scenario. A full guide on hygrometer calibration is currently in the works, which compares the various methods. Nevertheless, you should be fine until then by relying on Boveda’s instructions with their guide. Once everything else is ready, prepare the environment before introducing the cigars by placing everything inside. Add you hygrometer and cedar as well as the humidifier so that the interior won’t be disturbed any further. 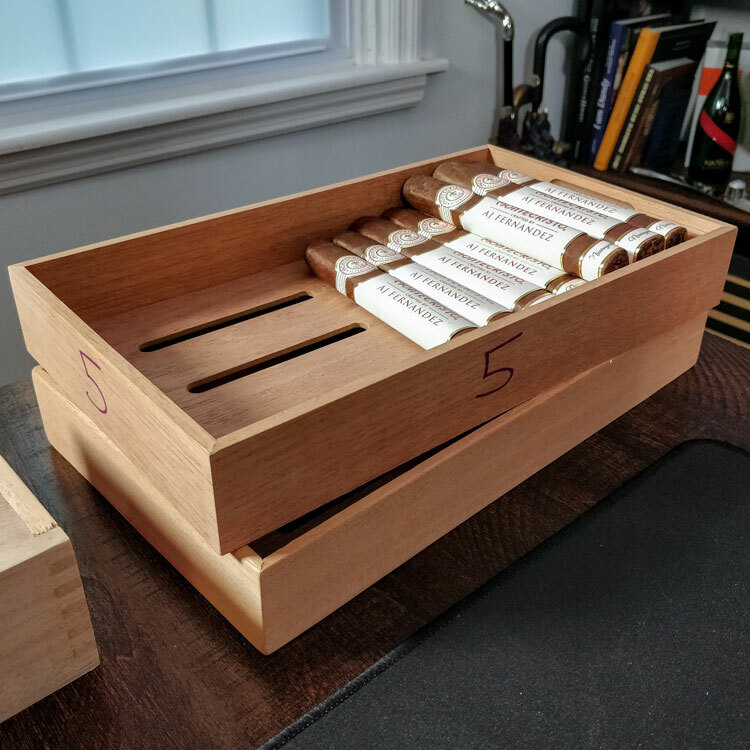 After a few hours, the tupperdor is ready and you can introduce your cigars! 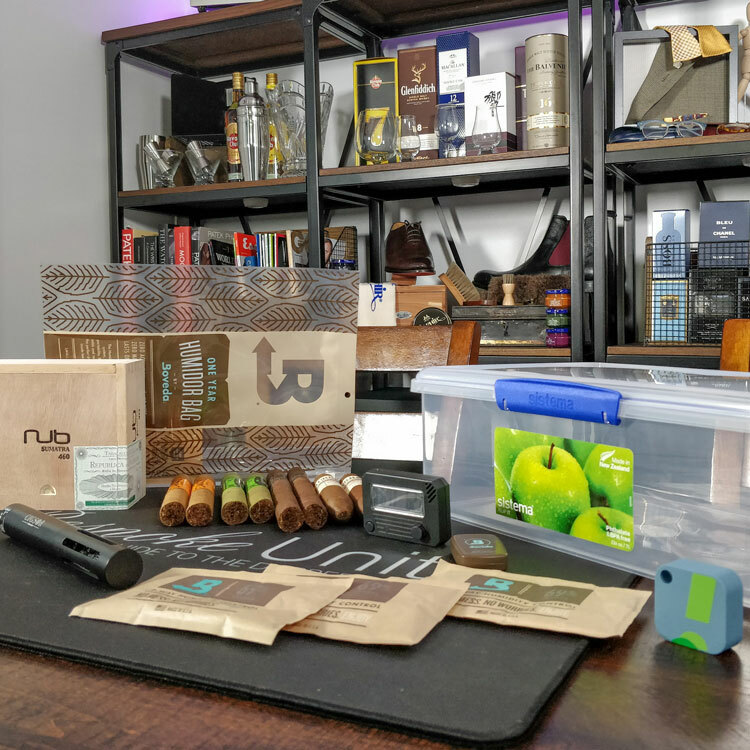 Now that you’ve learned the method, consider checking our recommendations of the best devices and material for equipping your tupperdor. Not all of them are necessary but we recommend a hygrometer and humidifier at the very least. Scroll down to see them all or jump ahead using the links above. The most hassle-free and reliable type of humidifer on the market, we’re very fond on Boveda’s comprehensive range of devices. A single pack can provide enough humidity for 25 cigars for a good few months before being replaced. Furthermore, they offer a two-way humidity control, which is evenly diffused within the container. This is particularly useful as tupperdors are susceptible to over-humidification. 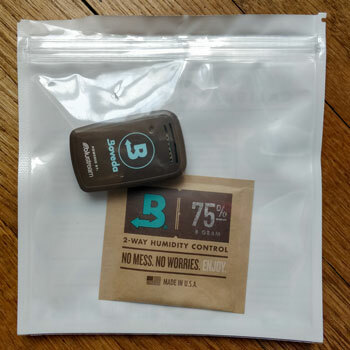 Although not a necessity, Boveda offer practical and eye-catching holders for your humidity packs. They’re available in either metal or Spanish cedar and can hold one, two or four packs depending on the chosen size. We prefer the cedar ones but the aluminium metal tends to be somewhat lighter. Choose the right size and stick the mount to the tupperdor’s lid for easy access and tidier storage. They’re a worthwhile investment as you can continue to use them with other humidors in the future. As mentioned above, some cedar sheets are not essential but ideal for storing cigars. 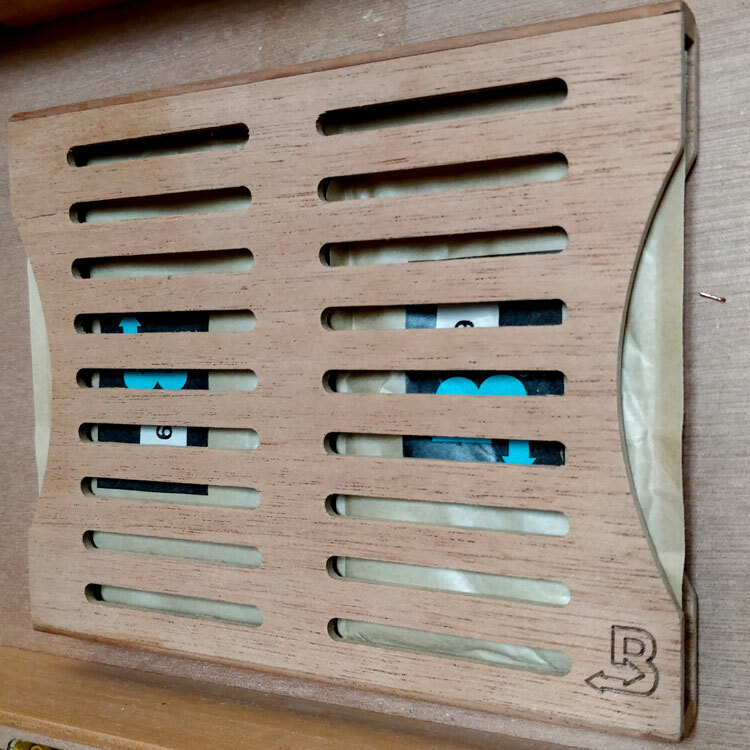 They’ll offer some of the benefits of a wooden humidor by absorbing excess moisture, repelling insects as well as imparting some flavour to your cigars. Although shelves would be more useful, they’re often too large for most tupperdors so veneer is the best option. You can buy Spanish cedar on Amazon in varying quantities but remember to season them before adding them to your cigars. Although most tupperdors may be too small for actual trays, we found that the Klip-It was the perfect size for as many as three. If you want to enjoy the benefits of Spanish cedar in your tupperdor, this might be an excellent addition. Our favourite budget-friendly digital hygrometer, the Hygroset may not be perfect but it fulfils its role beautifully. It’s easy to calibrate and provides a reasonable tolerance of -/+ 2% humidity and 1° in temperature. Once calibrated, it’s reliable and is small enough for the majority of cigar storage solutions. 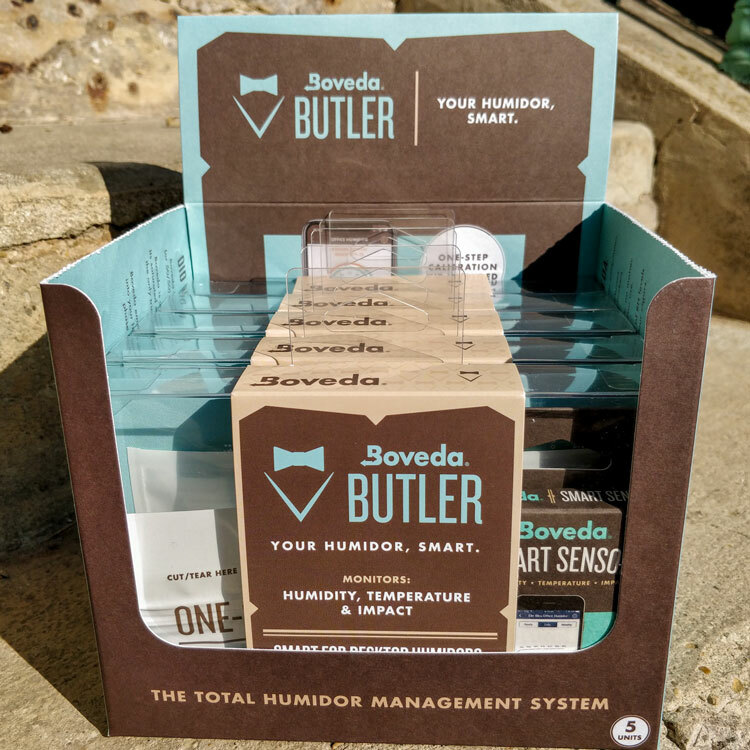 Since it’s not much more expensive, consider embracing the 21st Century with Boveda’s new Butler. 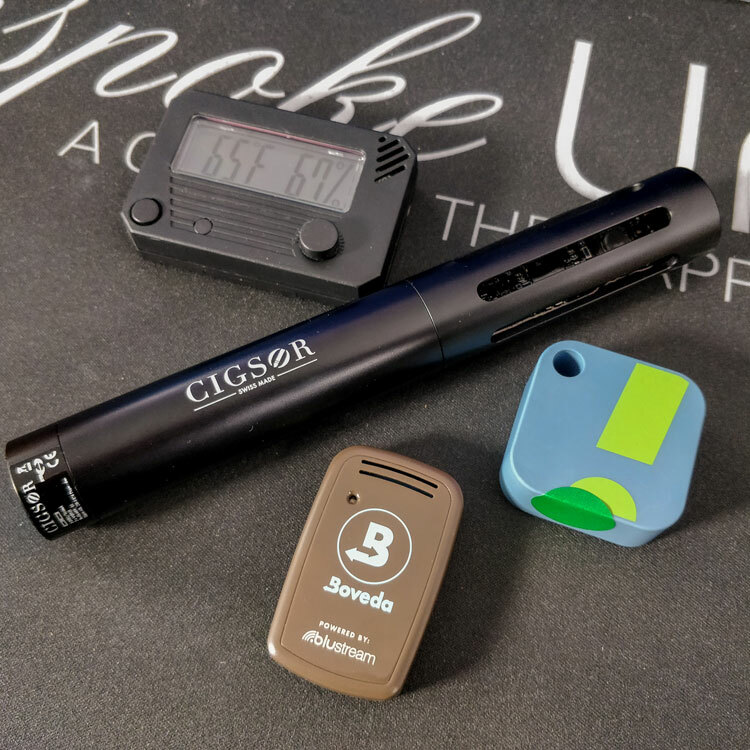 This bluetooth sensor provides an accurate overview of your humidor through its clean smartphone app. It’s even smaller than the Hygroset, which makes it even better for Tupperdors. Simply download the app on iOS or Android use it to set up and calibrate your Butler. You can then just leave it in there with your cigars and periodically check their status without even peering inside. Now that you know everything you need about tupperdors, why don’t you check out some of our related content for better cigar storage? Reviewed by Thomas J., on 21st October . "A great help! 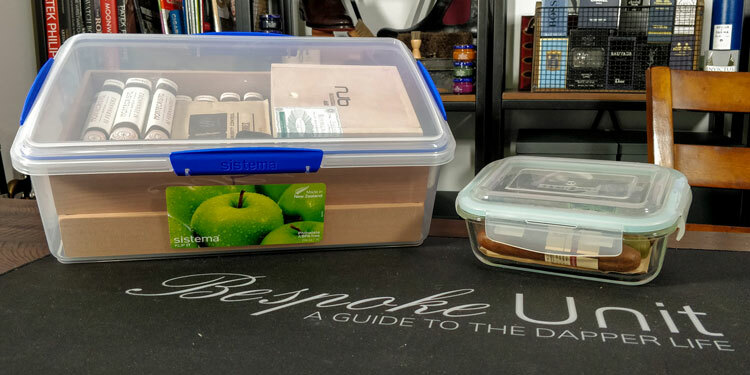 I was reluctant to build my own humidor until I came across this guide."